Truly my FAV booties of last season have been restocked in all sizes again! Woop! 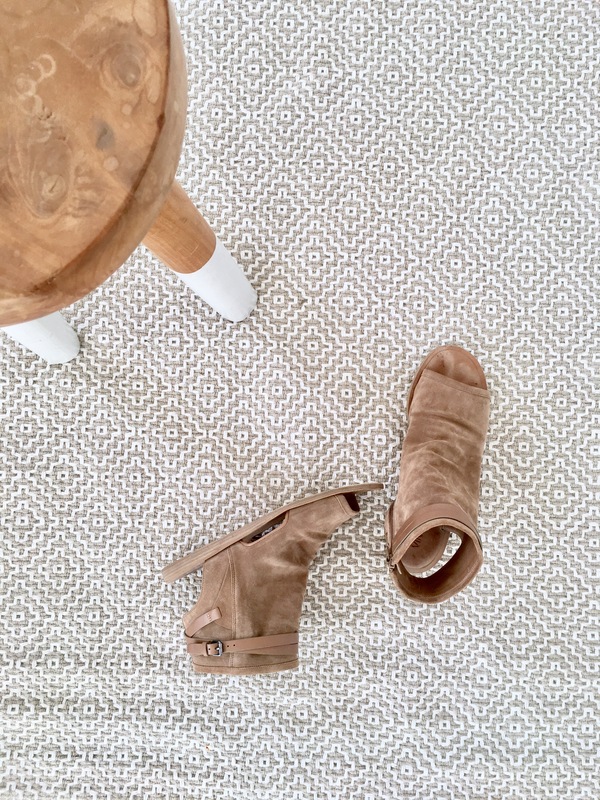 + crushing over our new RUGS USA bonus room rug! Vince has been killing it in shoe designs lately, here are a few that I’m seeing hearts over!